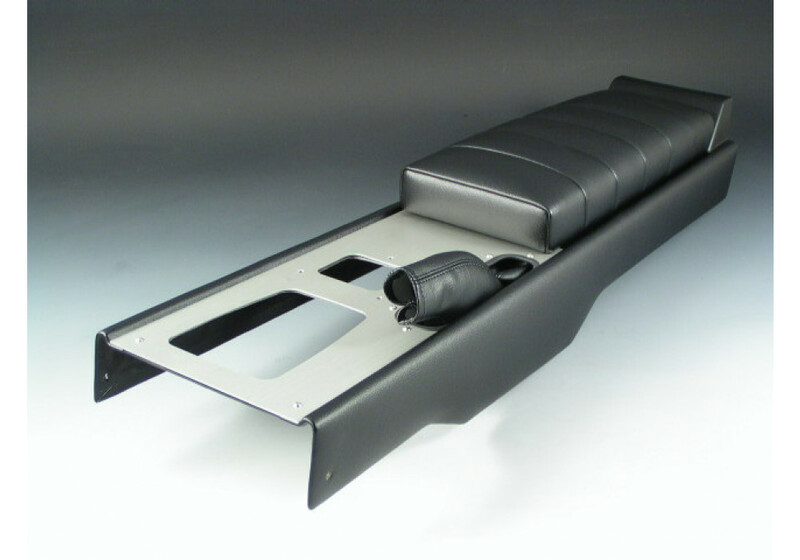 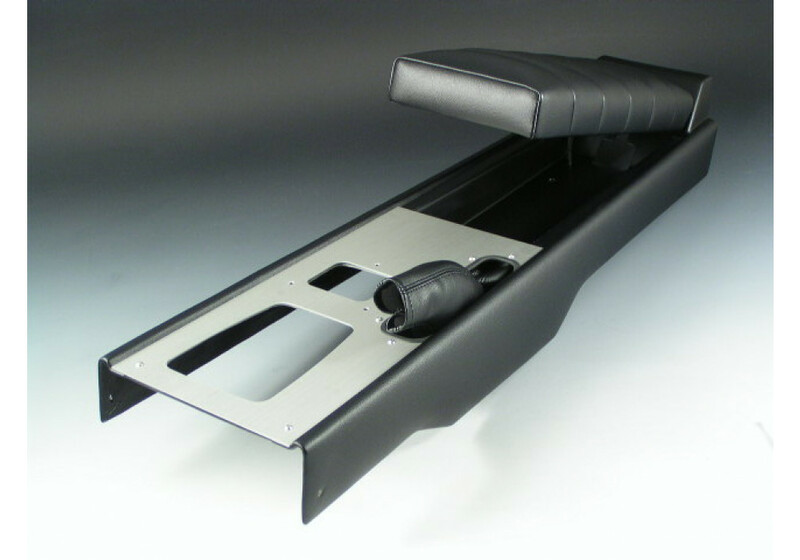 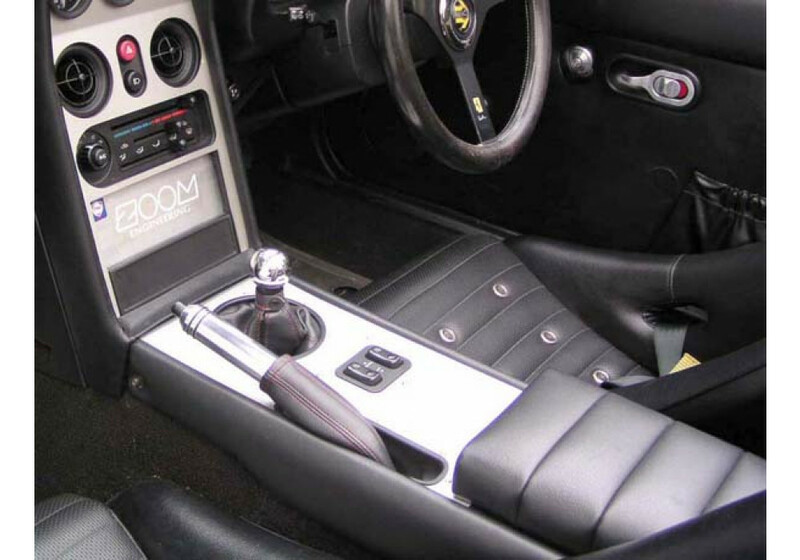 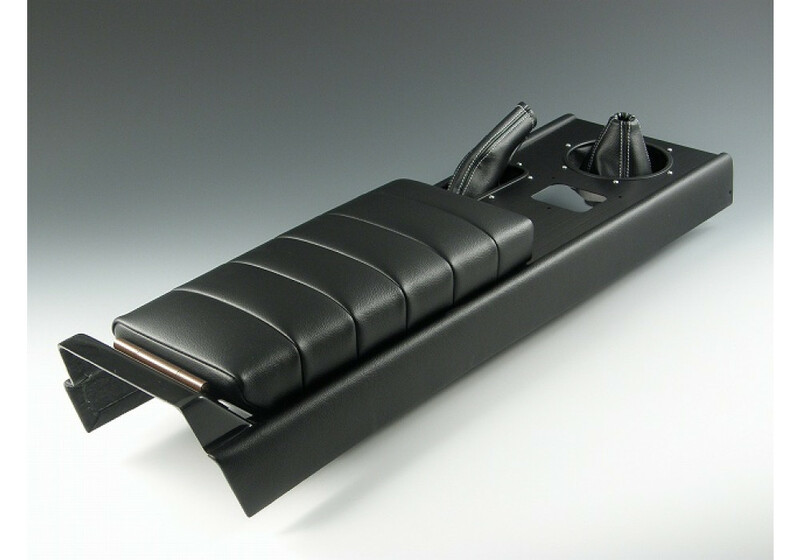 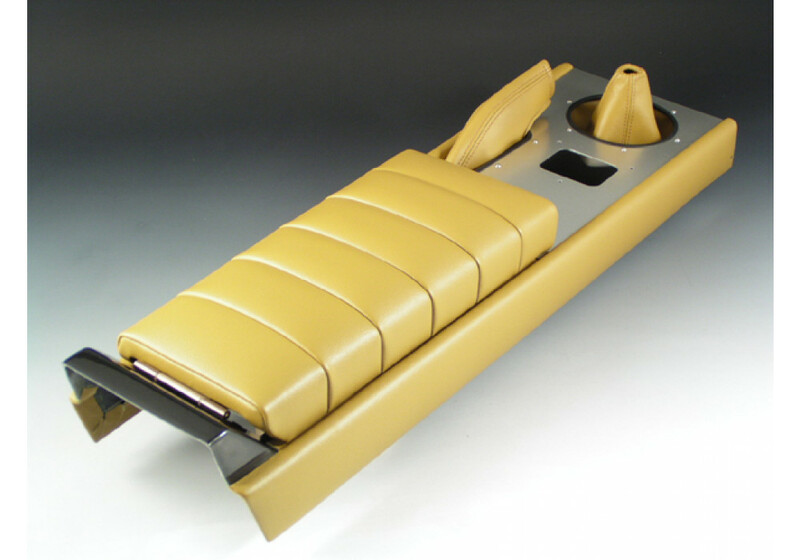 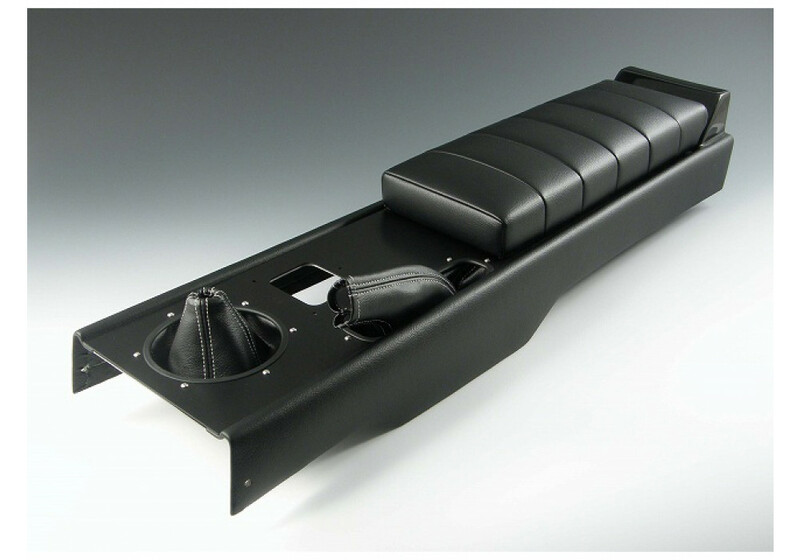 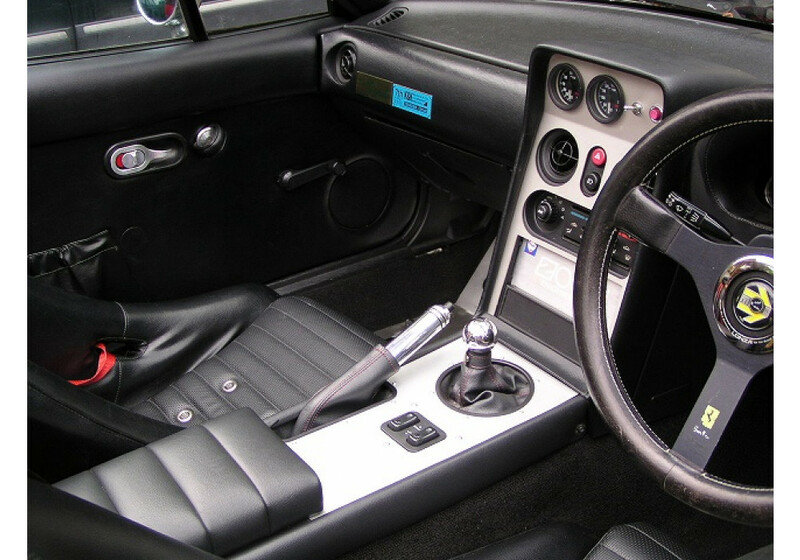 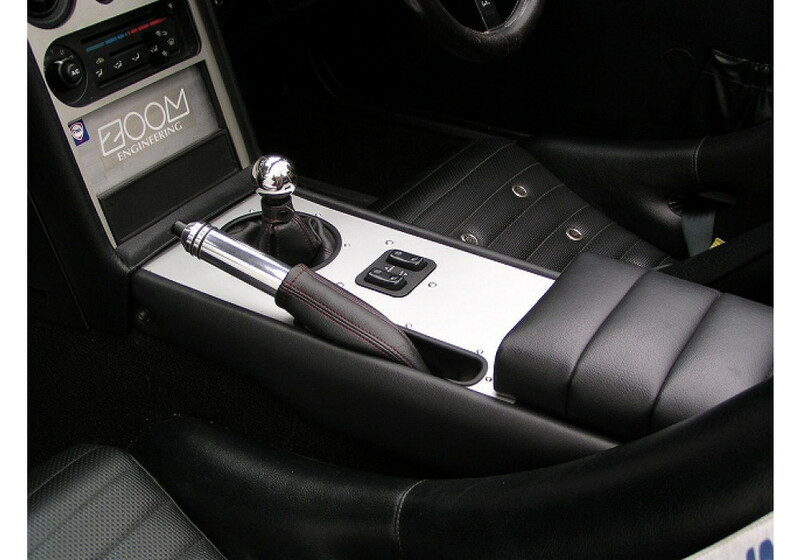 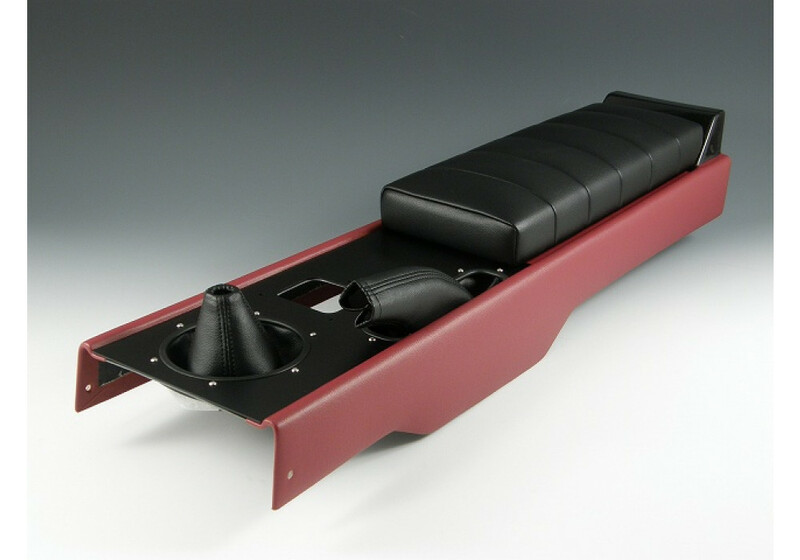 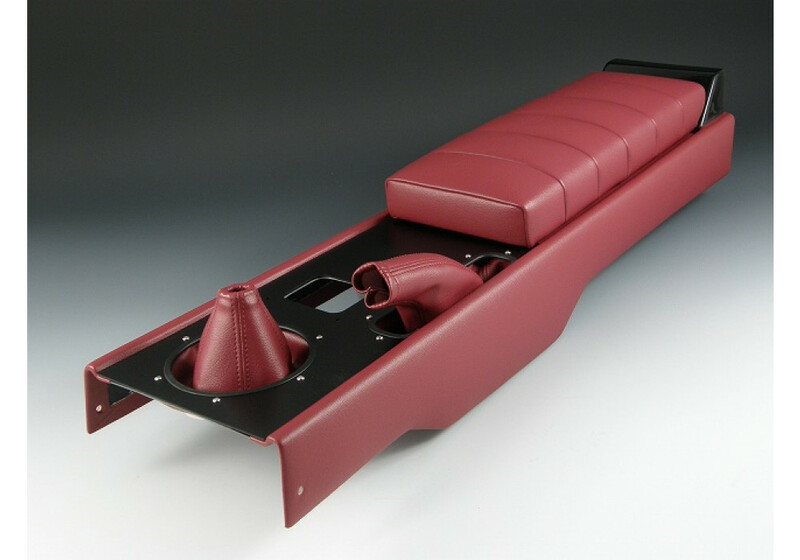 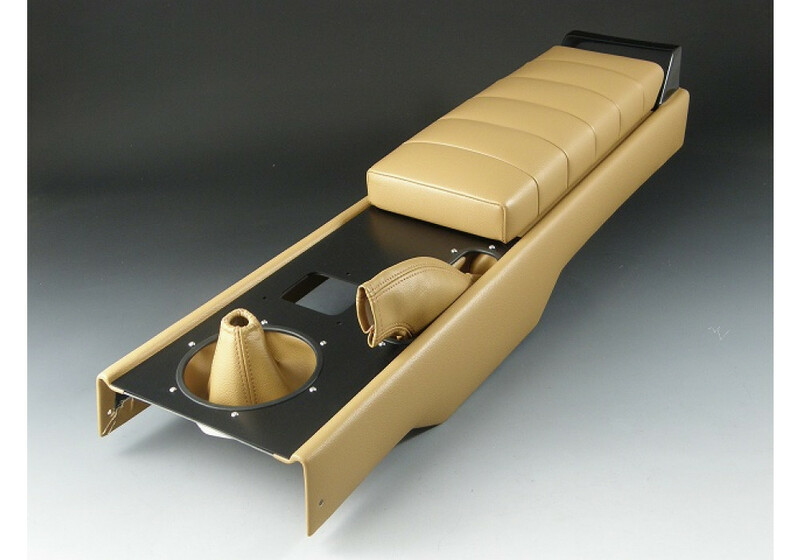 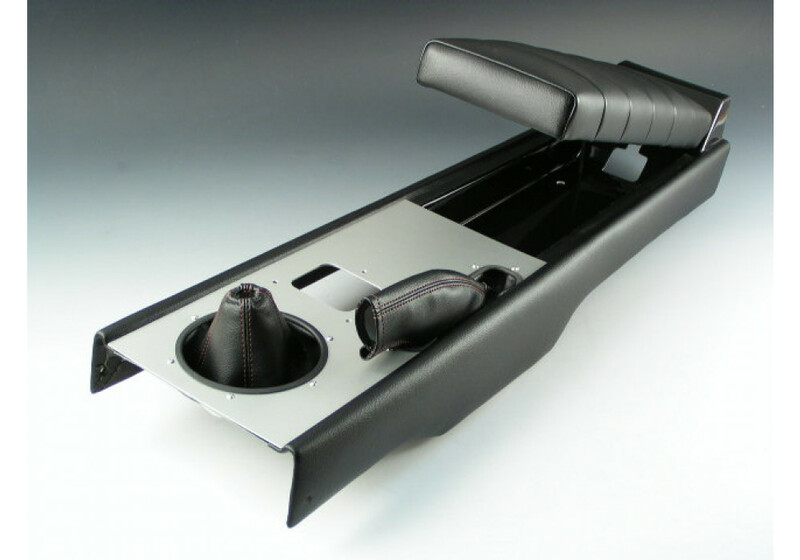 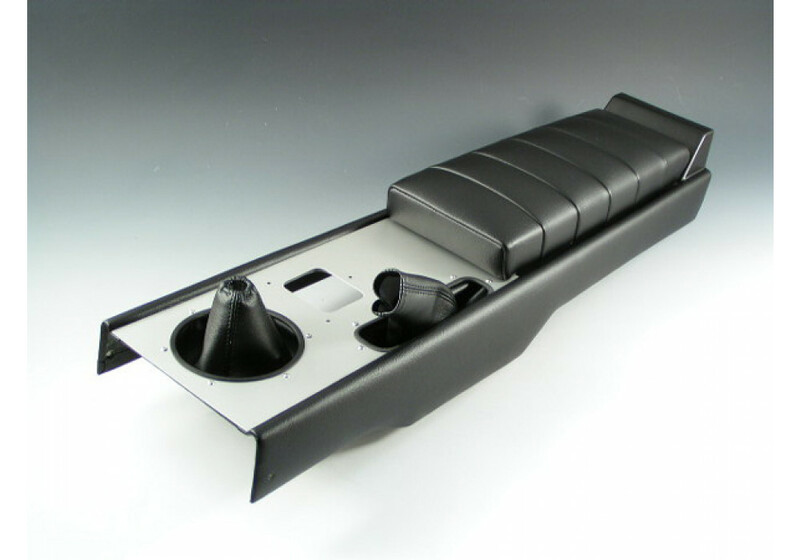 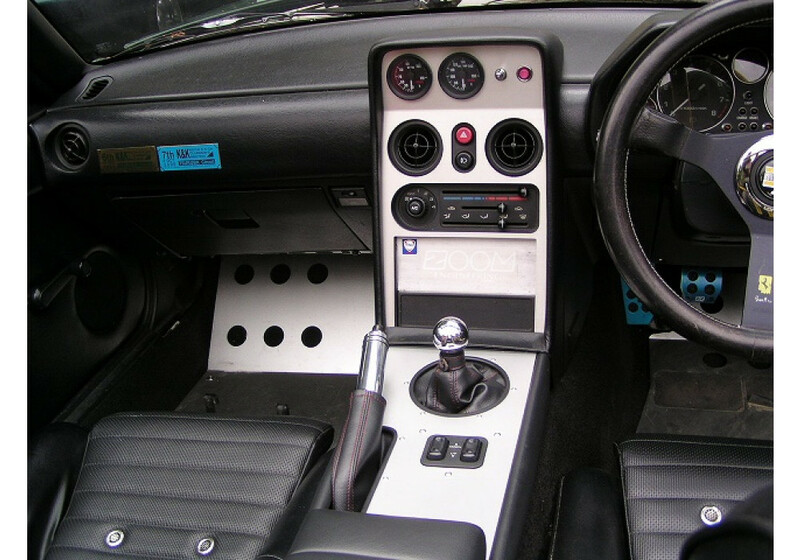 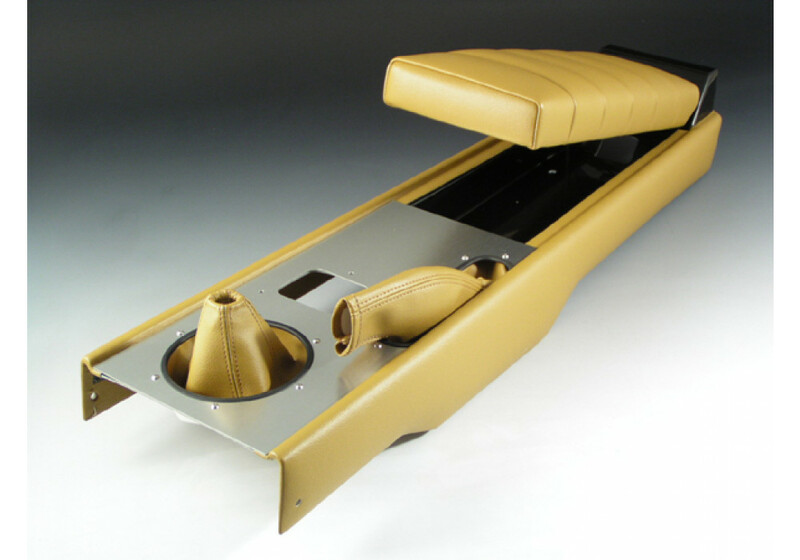 Retro Center Console made by ZOOM for the NA Miata (1989-1997). 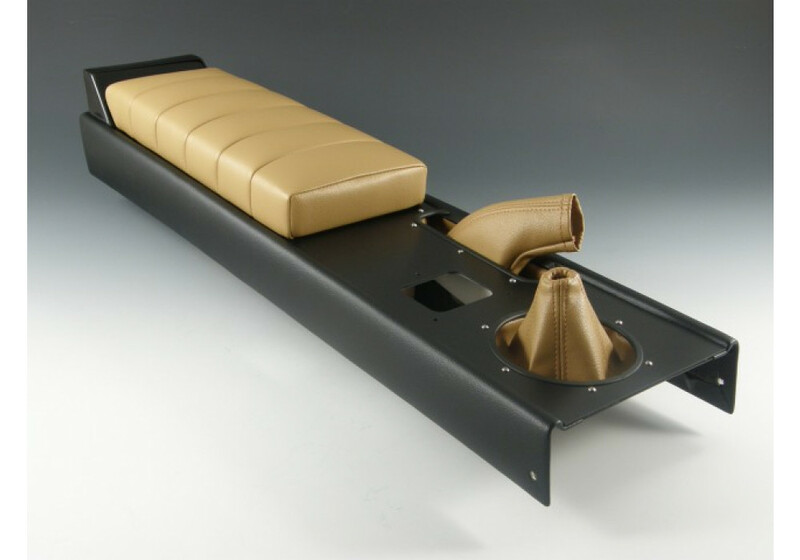 The Type-2 version has more colors than the Type-1 but also a comfortable leather armrest/cover. 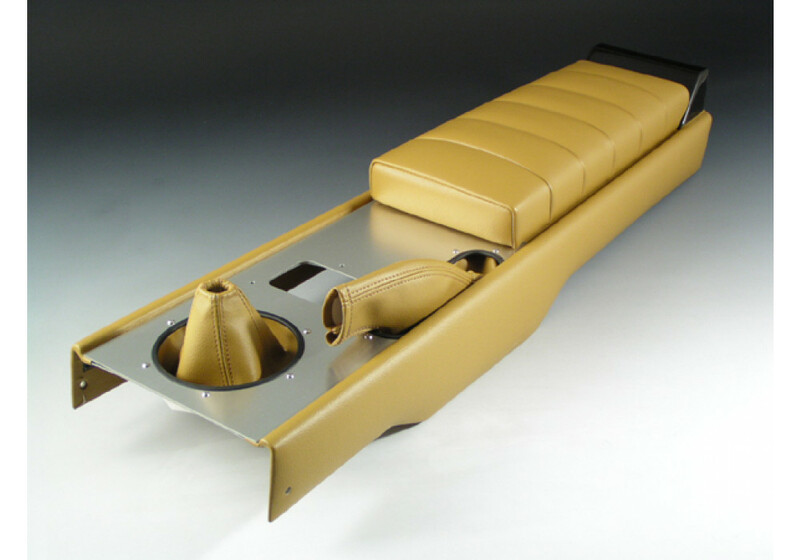 Created for both automatic and manual transmissions, each console has a stylish boots leather color and stitching color for the gear stick and hand break to match your car’s upholstery. 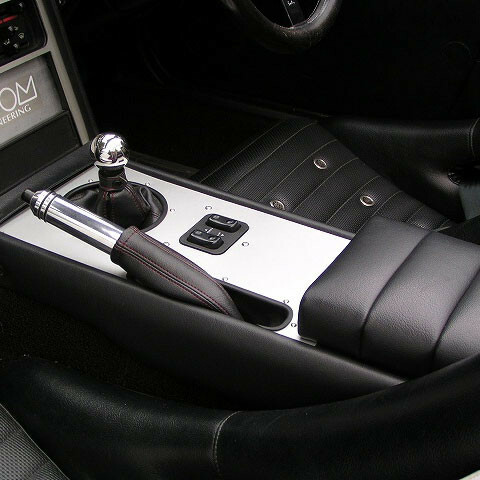 Take your pick from black or silver center finish, and rectangular or round shifter hole for manual transmissions. 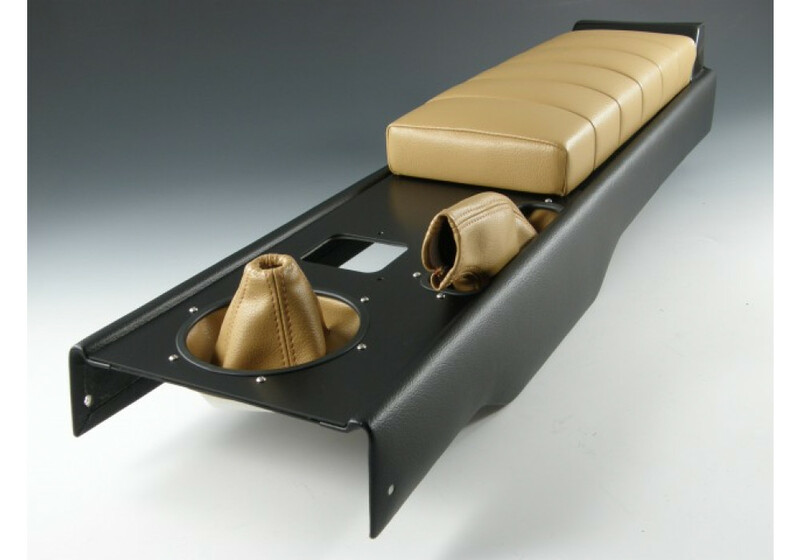 Zoom Type 2 Center Console should be ordered at REV9 Autosport https://rev9autosport.com/zoom-type-2-center-console.html as they provide the best service and speed we've seen so far!